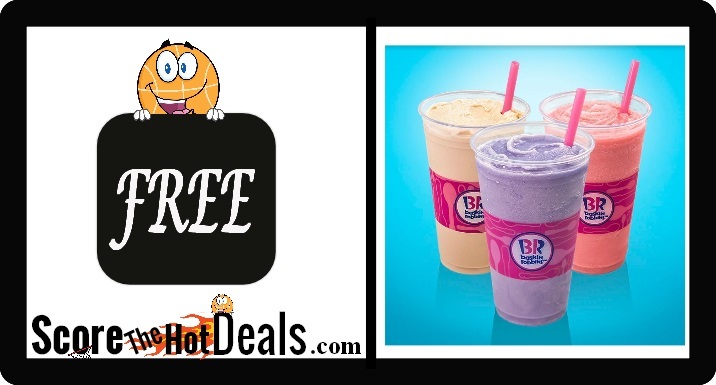 ~FREE~ Baskin Robbins Refreshing Freeze Sample on August 5th! YUM! Score a ~FREE~ Baskin Robbins Refreshing Freeze Sample on August 5th at your local participating location from 3-7 p.m.! See the official press release by clicking the “score this deal now” button below! « SCORE! 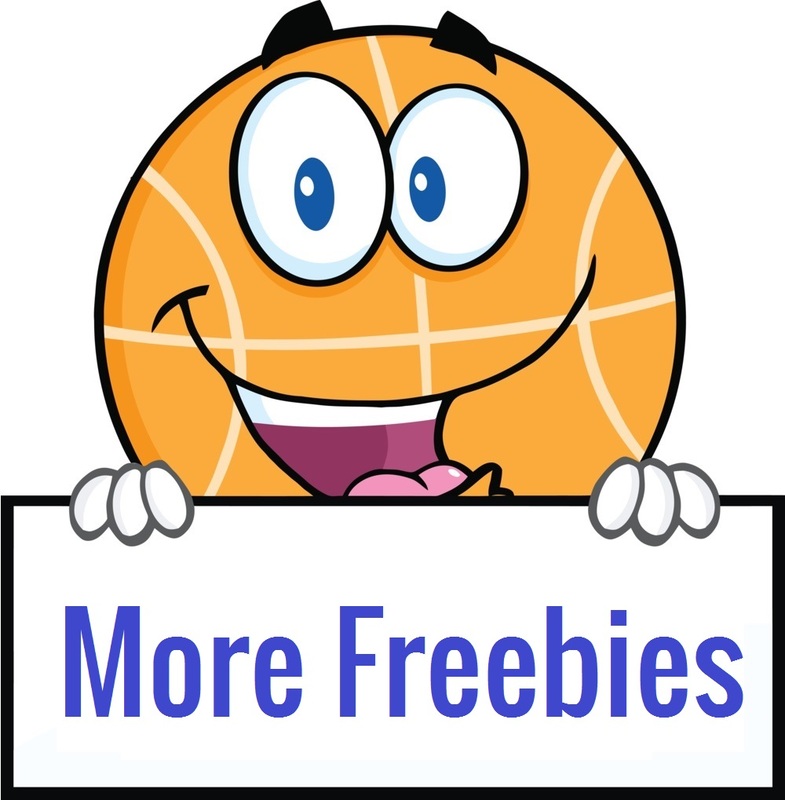 16 Duracell Coppertop Batteries – F.R.E.E (after rewards)!